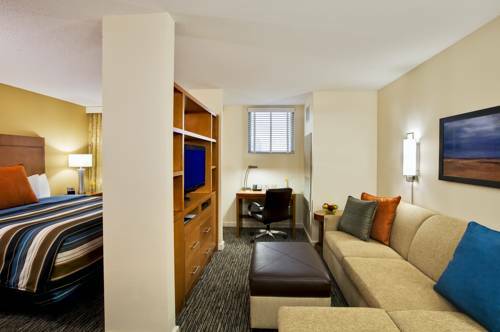 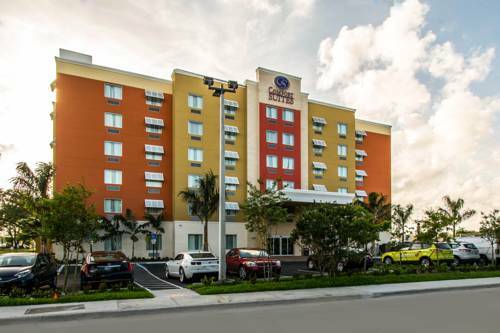 You work hard for your holiday time; make every split second count at Hyatt Summerfield Suites Ft Lauderdale Airportsouth. 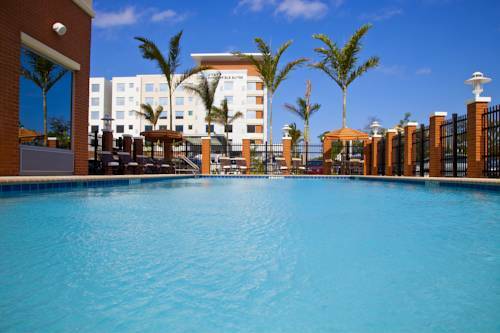 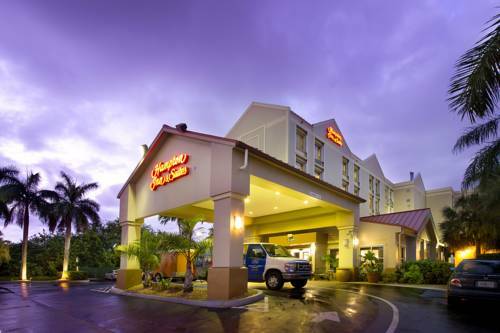 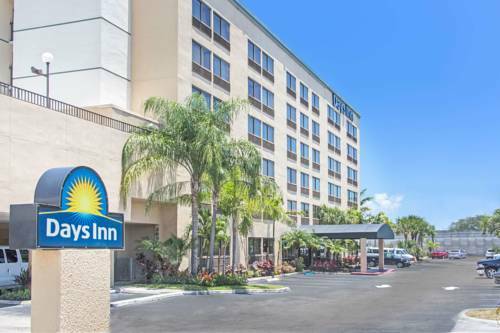 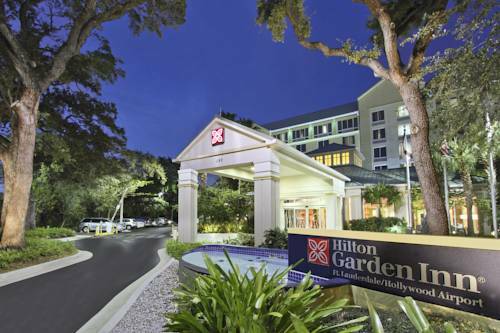 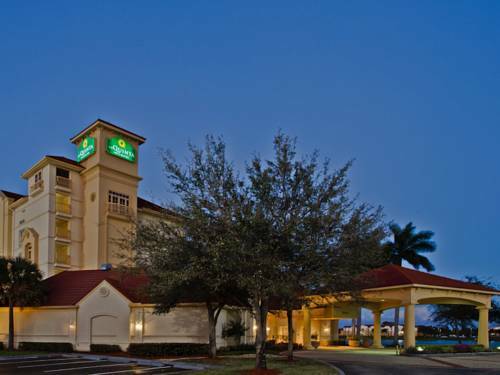 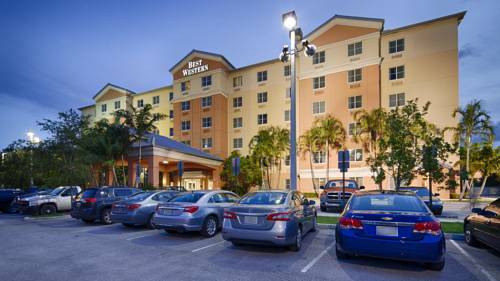 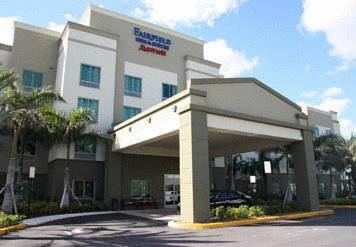 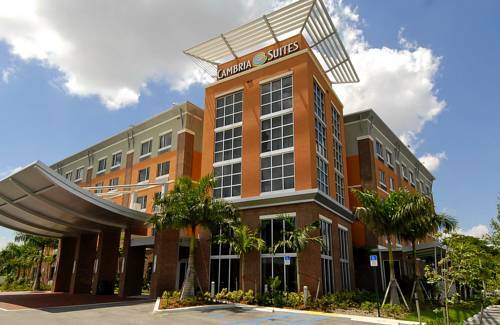 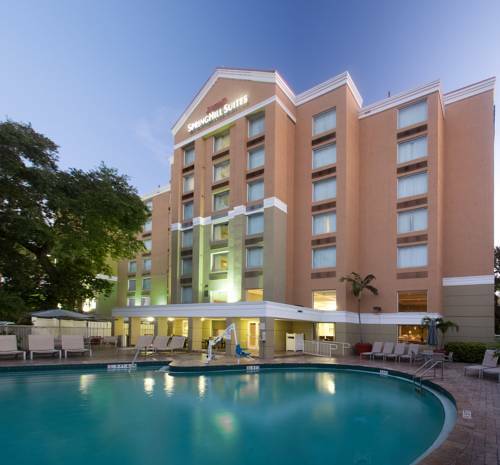 These are some other hotels near Hyatt House FLL Airport Cruise, Dania Beach. 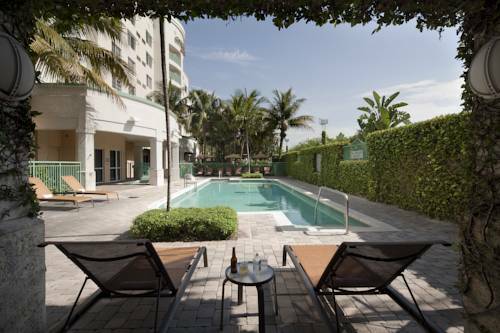 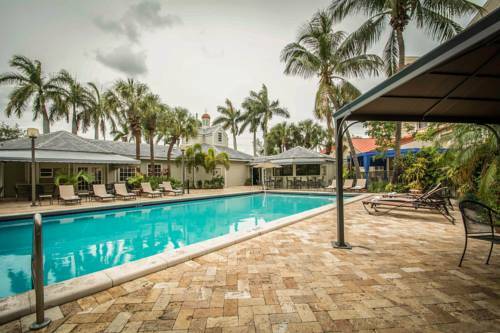 These outdoors activities are available near Hyatt Summerfield Suites Ft Lauderdale Airportsouth.